Hire Jazz? We recommend the Mississippi Swamp Dogs. This band has more flexibility and the stylistic range than most jazz bands for hire. Repertoire-wise the Swamp Dogs can work as a Prohibition/1920’s/Great Gatsby Jazz Band, A New Orleans Bar Band, a Swing Band & a Party Band. Check out our promo videos below for proof! 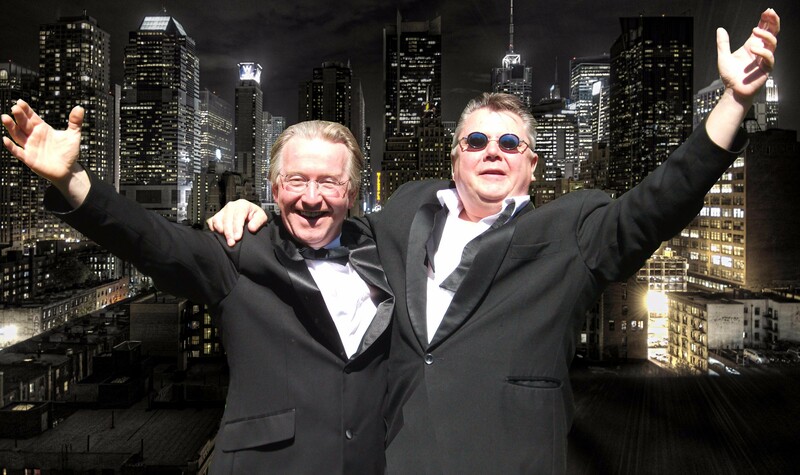 Here our promo videos show off the variety of styles on offer with the Mississippi Swamp Dogs. The Jeff Williams Band Play Party! A selection of Swing Hire, Party Hire and Jazz Hire. 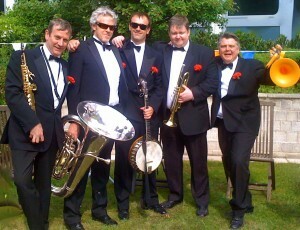 For Swing Jazz Band Hire, The band, going out under the name of Swamp Lounge, play a stupendous array of Swing Classics. You will hear, enjoy and dance to the music of Frank Sinatra, Dean Martin, Count Basie, Nat King Cole, Ella Fitzgerald, Louis Armstrong and Bobby Darin. Again, the group’s available plugged or unplugged. Complete with PA system if needed. With the enthusiasm for swing dancing in recent years, the band are perfect for a dance spectacular! 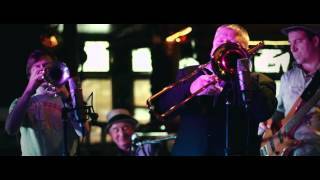 As a Rocking New Orleans Jazz, Blues and Boogie Bar Band, the Swamp Dogs bring the authentic taste of the Deep South to your event. A marvellous Gumbo of Funk, Soul, Blues, Rhumbas, Cajun, Gospel and old style New Orleans Jazz is all here to hire. 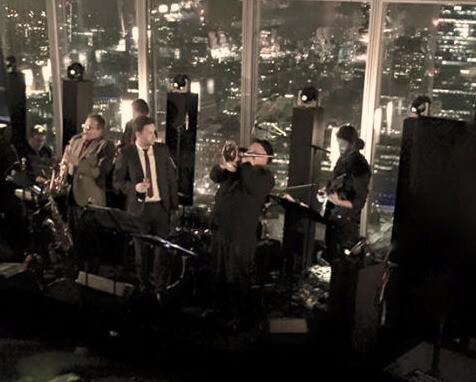 This band is a solid fixture around the London club scene. 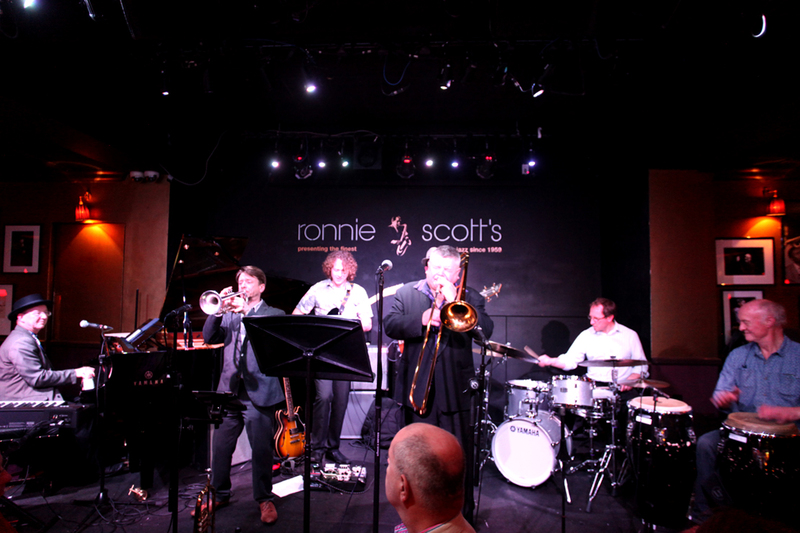 Here are the band at Ronnie Scott’s, world famous jazz club in Soho. Hire Jazz. 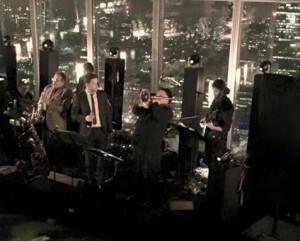 Up the Shard on New Years Eve. Need a Good Time Party Band to hire? 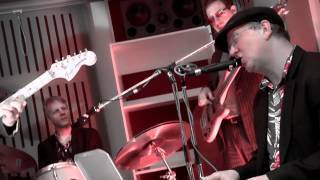 With a jazzy twist, the Mississippi Swamp Dogs blast out all the Party favourites. 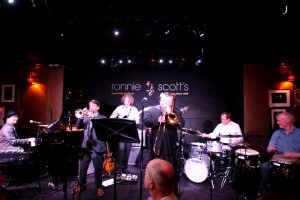 This is a jazz band that guarantees a full floor! Spot on for weddings, birthdays and anniversaries as well as office parties in summer or before Xmas. Want to hire jazz of any description? Contact us to find out more on our fees and suggestions for your event. One question gets asked more than any other, “where do we work?” The short answer is everywhere! The long answer is : We are available in London and the South East (within the M25 and even a 50 mile radius of London) without charging any travel time or travel costs. Beyond that, for areas like Oxford, Cambridge, Wiltshire, Birmingham, Manchester, Bristol, Surrey, Suffolk, Essex, Norfolk, Hampshire, Sussex and East Sussex, the Cotswolds etc we are very happy to come and play for you. We will charge petrol costs however. Feel free to get in touch and we can put together the costings for you.